These Red, White, and Blue JELL-O Cups work are perfect for your summer BBQ or get together. Swap out the colors to make them festive for any holiday year round! 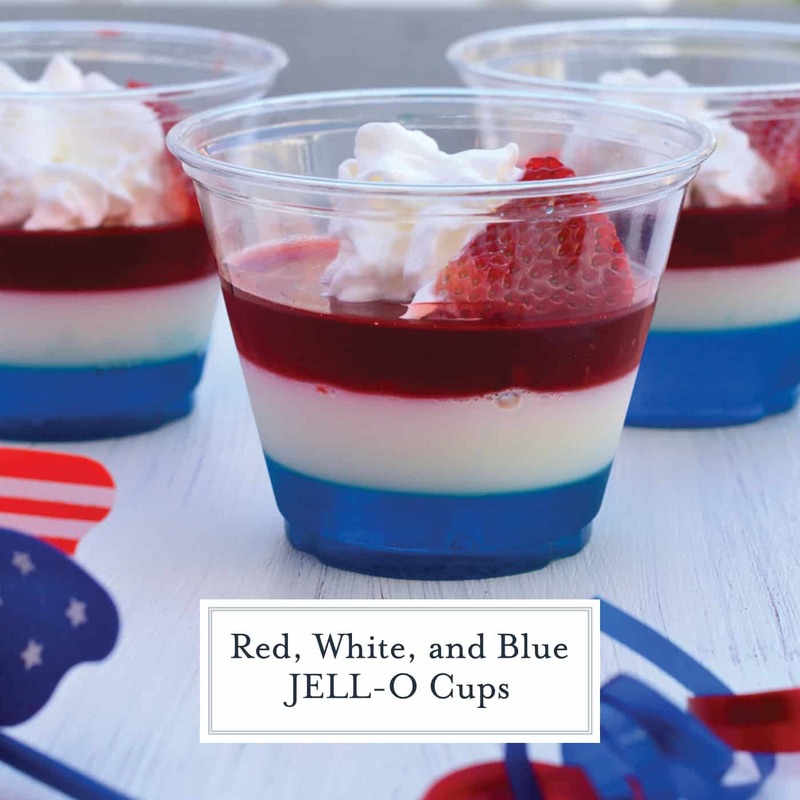 Red, White, and Blue JELL-O Cups are a simple and festive addition to any summertime celebration. 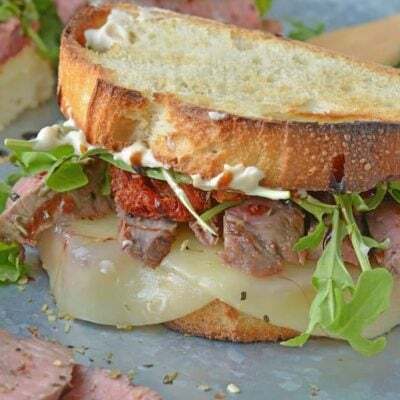 Easy to make and unbelievably tasty! Before today, I hadn’t had JELL-O since I was a child. My mother used to make the orange flavor with mandarin oranges mixed in and I couldn’t get enough of it. As I’ve gotten older, that same gelatin concoction lost its luster. Now, I’m bringing it back and making it very patriotic with red, white, and blue gelatins. JELL-O doesn’t have any white flavors, but you can achieve that signature layer using unflavored gelatin and milk. That is the key to making this red white and blue dessert! 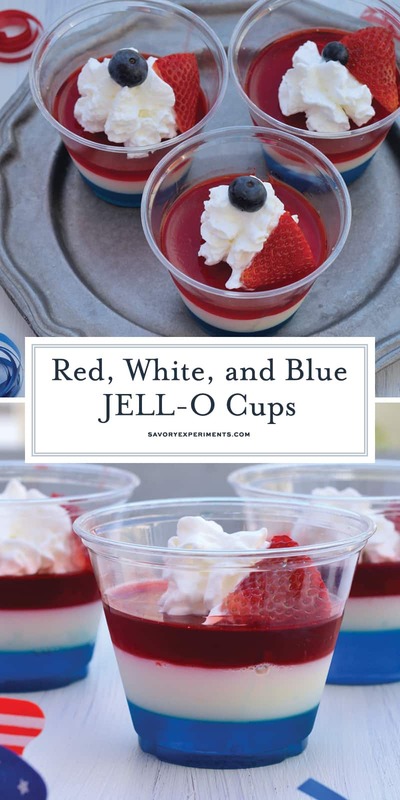 These Red, White, and Blue JELL-O Cups are perfect for any backyard BBQ or dessert at your 4th of July, Memorial Day, or Labor Day parties. 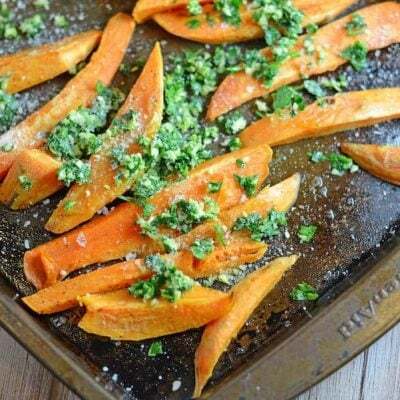 Easy to make and easy to clean up, they are sure to please a crowd. 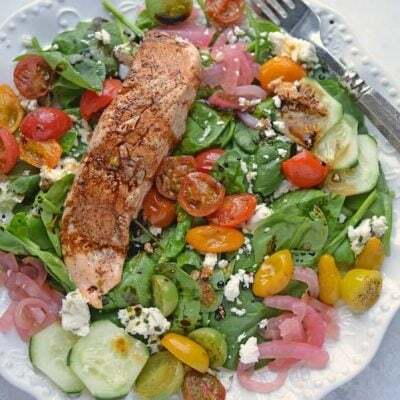 They can be made up to a day ahead of time, but for best results be sure to garnish right before serving. Also make sure to check out my Red, White, and Blue Cherry Pie, All American Sugar Cookie Cake and my Pinterest FAIL American Flag Cake! Having an adult only party?? Make your Red, White, and Blue JELL-O Cups vodka laced. To modify, soak fruit in vodka in an airtight container for 12 hours, drain. For the red and blue JELL-O layers, use 1/2 cup boiling water to mix gelatin. Allow to cool slightly before stirring in 1/4 cup vodka. You can also purchase spiked whipped cream if you so choose. 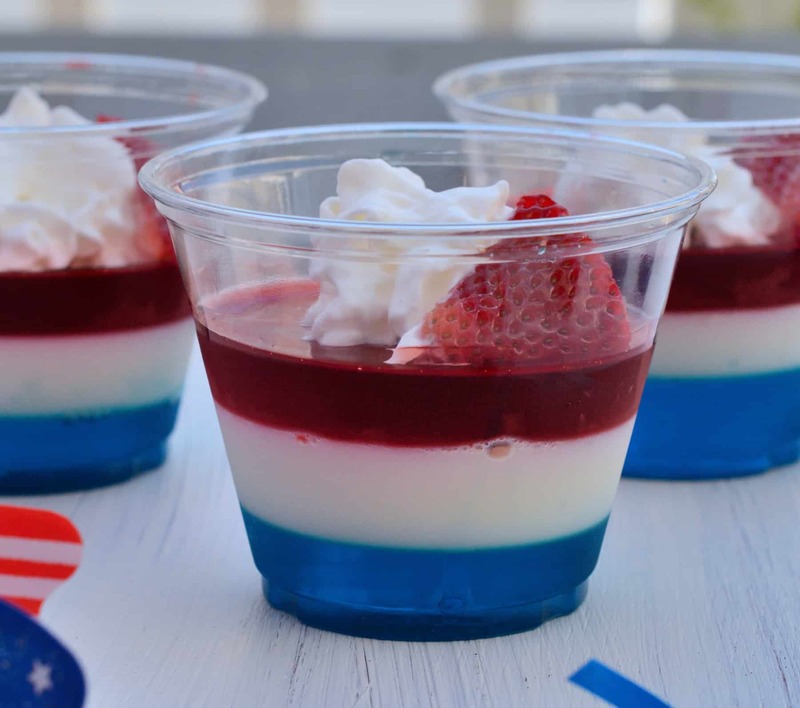 Red, White, and Blue JELL-O cups are a simple and festive addition to any 4th of July celebration. Start by emptying contents of blueberry JELL-O into a small bowl. Stir for 2 minute with 1 cup boiling water. Allow to cool for 5-10 minutes. Place plastic wine glasses onto a small tray or plate (this just makes it easier to move them in and out of the refrigerator.) Equally, divide blueberry JELL-O mixture between four cups. Place in the refrigerator for 15-20 minutes or until JELL-O has started to set and can be touched. Meanwhile, start preparing white layer by mixing one packet Know unflavored gelatin in a small bowl with ¼ cup cold milk. Heat remaining milk, ¾ cup, over high heat until just before boiling, remove. Do not scald. Add 3 tablespoons sugar and a ½ teaspoon vanilla. Stir until dissolved and mix with cold milk and gelatin mixture. Stir until well mixed and allow to cool. Evenly pour white gelatin over blue layers. 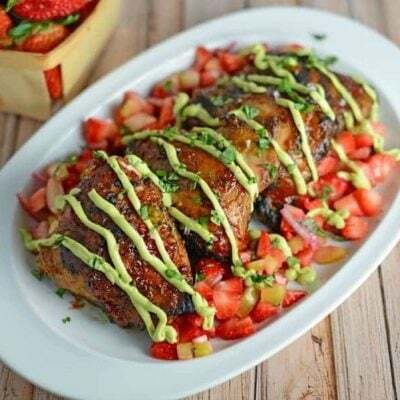 Place back into the refrigerator for 15-20 minutes or until it starts to set. Next, prepare red cherry JELL-O by emptying contents into a small bowl. Stir for 2 minute with 1 cup boiling water. Allow to cool for 5-10 minutes. When white layer has set, equally divide red JELL-O over white layer. Return to refrigerator to set for 3-4 hours. Do not garnish until ready to serve, especially if it is a hot day, the whipped cream will melt fast! (Just take a look at the wilting cream in these photos and that was only 10 minutes!) 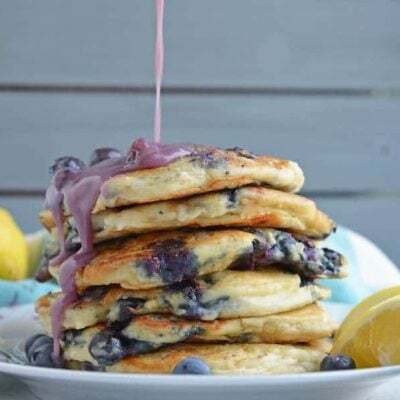 Give each cup a dollop of whipped cream, a wedge of strawberry and a blueberry. Enjoy your Red, White, and Blue JELL-O Cups! Having an adults only party?? 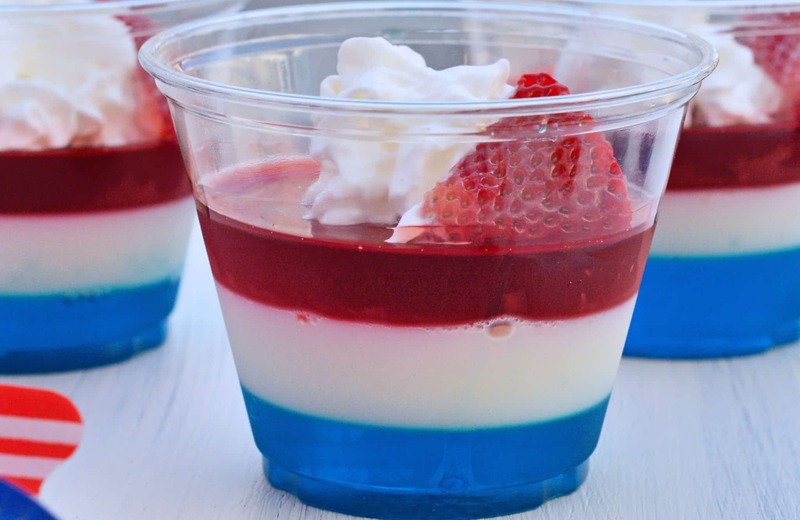 Make your Red, White and Blue JELL-O Cups vodka laced. To modify, soak fruit in vodka in an airtight container for 12 hours, drain. For red and blue JELL-O layers, use only 1/2 cup boiling water to mix gelatin. Allow to cool slightly before stirring in 1/4 cup vodka. You can also purchase alcoholic whipped cream if you so choose. It makes four cups. If you use smaller cups, then 8. These are the standard plastic wine cups. 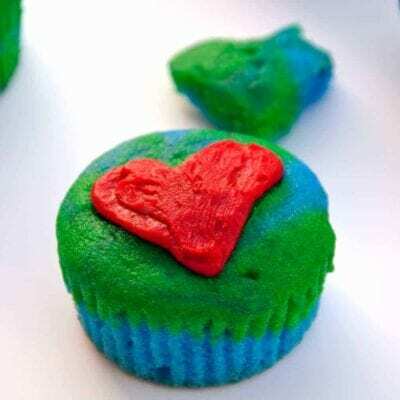 These are really cute.I would like to make these. All of these very patriotic and perfect for July 4th! 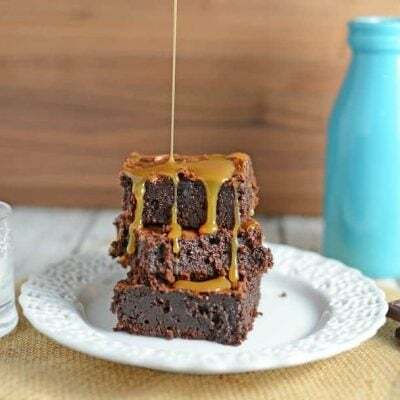 I made these using condensed milk for the white layer. That sounds great Barbara! I’m glad you enjoyed them and stopped by to tell us about it! I wish I’d seen these before! Still, I am going to pin them for our next patriotic holiday! OMG these are perfect!! I haven’t had a jello shot in who knows how long! I am aaaaaaalllll over this! We used to have these when I was a kid, they’re so fun! My kids would be alllll over this one! These are so great! Very patriotic and perfect for July 4th! 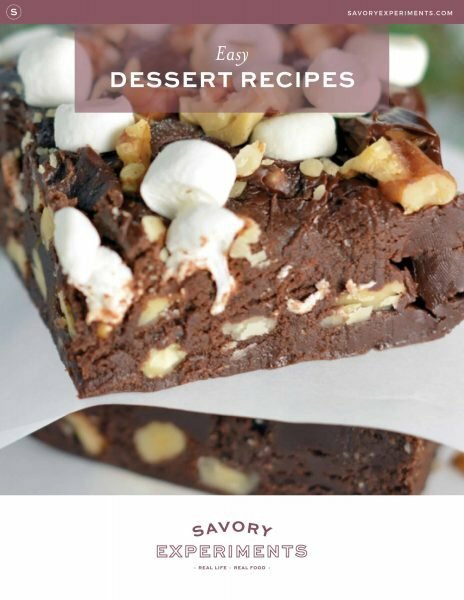 I’ve always used whipped cream for the middle layer, but now I’ll try this. Pinned it and YUM! Those are so adorable! I need to learn how to layer recipes like that. This is the perfect dessert for 4th of July– and it looks so pretty too! I can’t remember the last time I had jello! Probably because jello always equaled sick food to me. This looks good and fun and festive! These look stunning! I love that they are single serve so it can be implemented at parties and be less messy than an entire dish of dessert! Oh those are such awesome Red, white and blue cups! So festive and a lot of fun too! I love it! How fun! I love the striped effect! Perfect for the holiday! 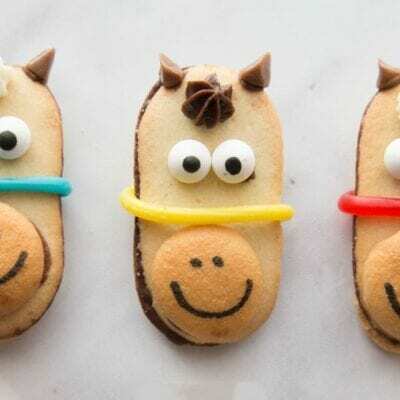 My kids would flip their lids if I made these for them. I am totally stealing this idea for the cookout that I was invited to on Friday! So fun! I love layering jello. It is such an easy way to make a holiday treat. I love how you did yours, it is slightly different from mine. Perfect for a summer get together. So cute! I’ve always loved Jell-O in every form or fashion. 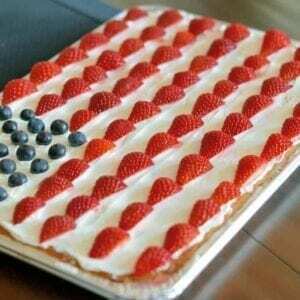 This is just the perfect dessert for an Independence Day get-together! What a great snack for the Fourth! These would be a hit at our family party. These look so pretty! I could use vegetarian gelatin to make a veg-friendly version. Can’t wait to try it! So adorable and perfect for any summer BBQ! Looks like such a fun patriotic treat. 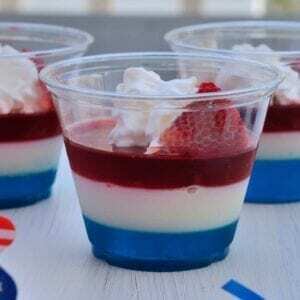 My boys love Jello and this is such a neat recipe for the Fourth of July. I think I am going to try to recreate it for my family. 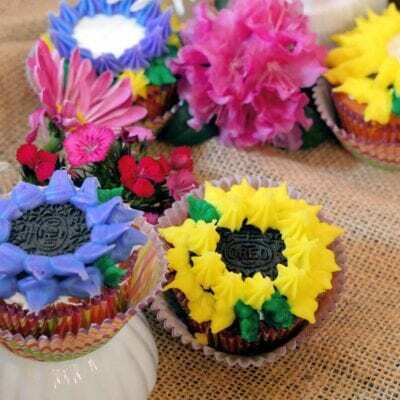 These are really cute.I would like to make these. 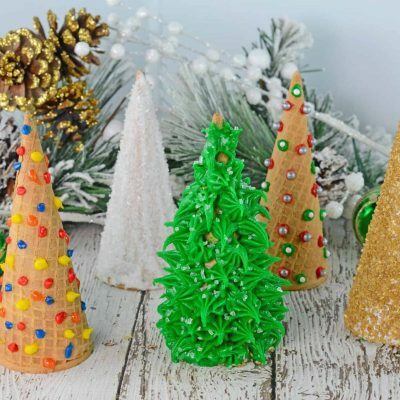 These would be so fun to make (and enjoy!). Thanks for the recipe! These little cups are just too adorable! I think that these are just too cute!! Perfect for the upcoming holiday!!! Glad I read this. I was wondering how you layer the colors! I used to love my jello w fruit growing up as a kid. I did too, brought back fond memories. This looks perfect for Friday! !